Newport is home of the Entertainment Complex, Raceway To Fun. 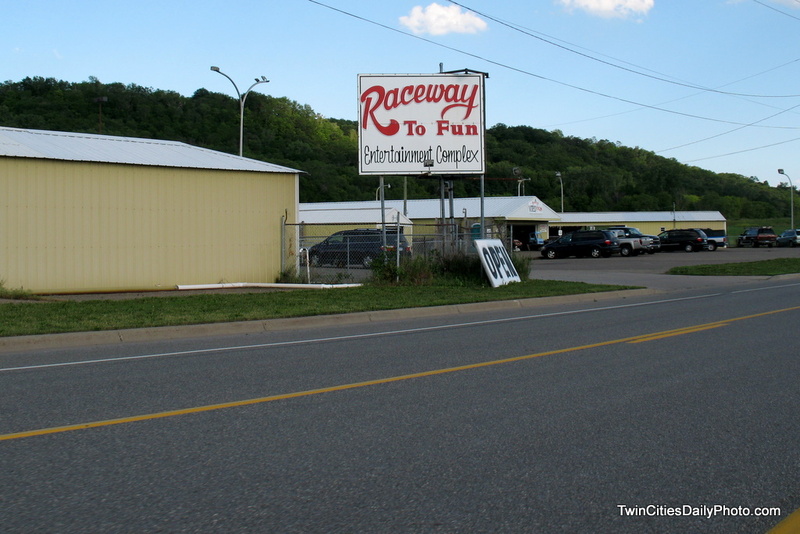 Along Highway 61, this fun factory has go-cart racing, mini golf, a driving range, video game arcade and bumper tubes on water. Go-cart & driving range - sounds like my kind of place!